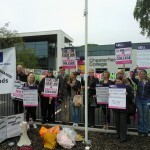 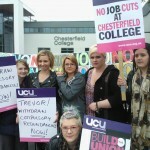 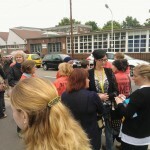 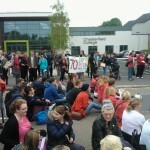 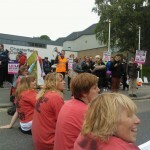 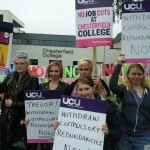 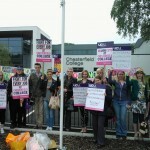 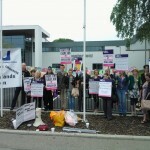 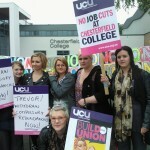 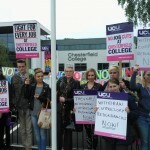 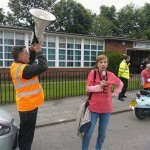 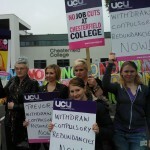 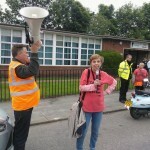 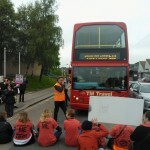 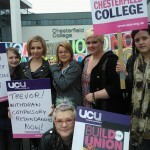 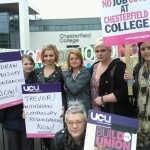 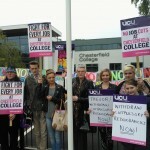 Following the highly successful initial one day strike on Thursday 6th June, UCU members at Chesterfield college voted unanimously for two further days action next week on Tuesday 18th and Thursday 20th June. 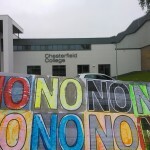 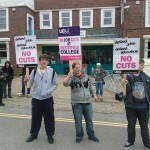 UCU members will be joined by members of the NASUWT at the college who have also voted for strike action on those two days. 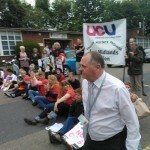 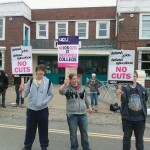 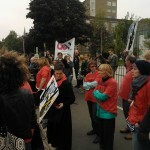 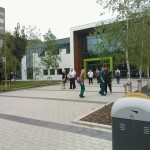 This is the first time that unions at the college have taken joint action over a local dispute. 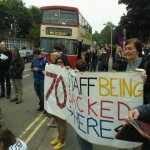 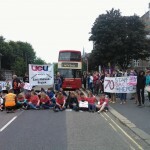 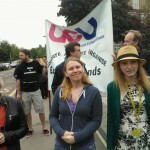 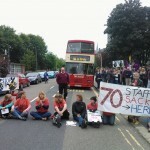 The extended strike action means that the UCU branch has started a hardship fund and we are appealing for immediate donations to help us sustain our campaign of action. 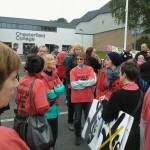 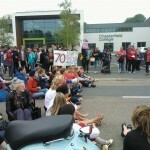 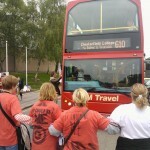 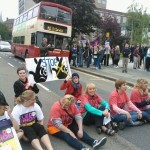 Please rush messages of support to parkersl@chesterfield.ac.uk, and rush donations – cheques payable to Chesterfield College UCU – to 356a Ashgate Road , Chesterfield S40 4BW. 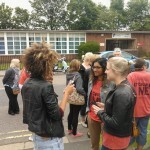 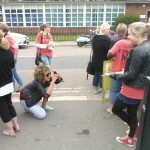 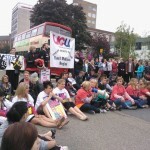 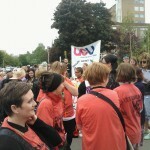 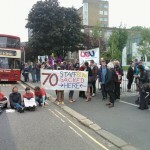 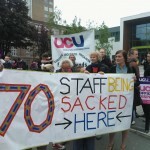 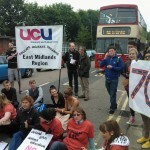 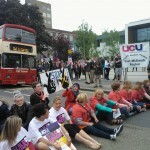 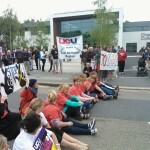 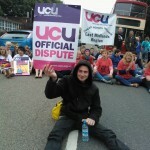 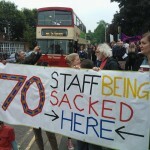 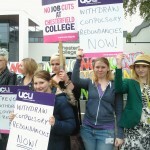 Over 3000 people have signed UCU’s petition either online, or in the print version. 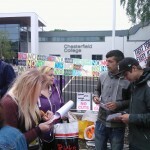 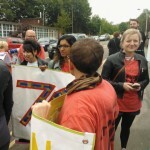 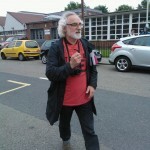 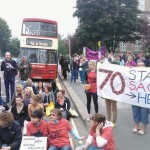 Many of the signatures come from former and present students, and the comments posted on the online petition are highly supportive of teaching staff and the stand we are taking to Defend Jobs and Defend Education at the College.